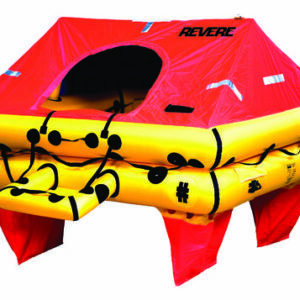 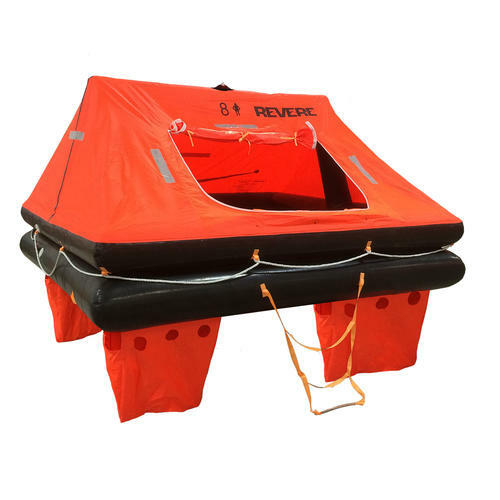 Revere Coastal Compact Liferaft - Air-Sea Safety & Survival, Inc. 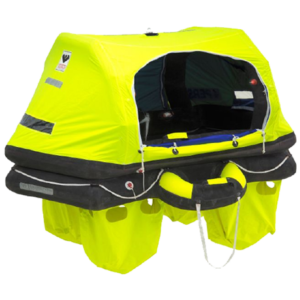 This lightweight compact life raft is an excellent choice for smaller vessels. 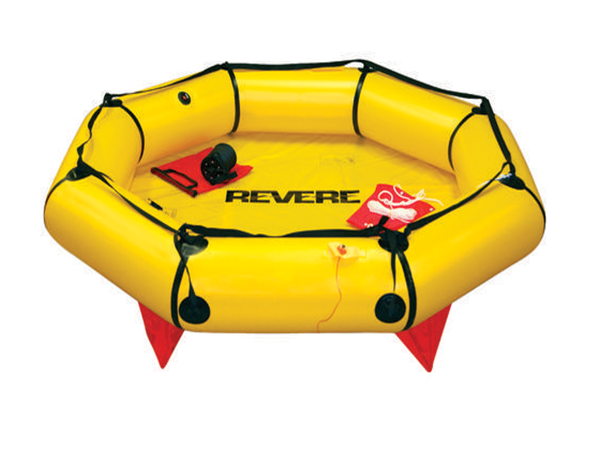 Note: We offer Revere Life Raft service for more info see link below.